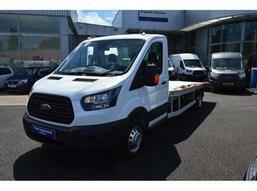 Newport Ford Transit Centre Trucks and Lorries For Sale in the | HGV Traders - Powered by the trade. Do you agree to sharing the details provided in this form with Newport Ford Transit Centre? HGVTraders will only send this information to Newport Ford Transit Centre and will not share your information for marketing purposes with any other companies outside the HGVTraders.